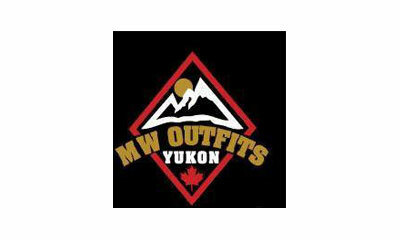 Men’s World is relocating with MW Winter Outfit Rentals, and Black and Lee Tuxedos & Suits. Richard has expanded in the Corporate wear, Contract sales, and Rental Sectors of Men’s World specializing in services for Corporate Events, Sporting Teams, Contract Services, Outwear or Tuxedo rentals. No matter the size of event, we are there to ensure that our client has a successful event.